This 9-week class is for young students and their parents who are interested in learning piano, but not sure if they are ready for private lessons. Students will be taught the basics of the piano keyboard, note and rhythm reading, music terms, several songs, and so much more! The class setting is fun and motivating, contributing to a positive first experience with the piano. 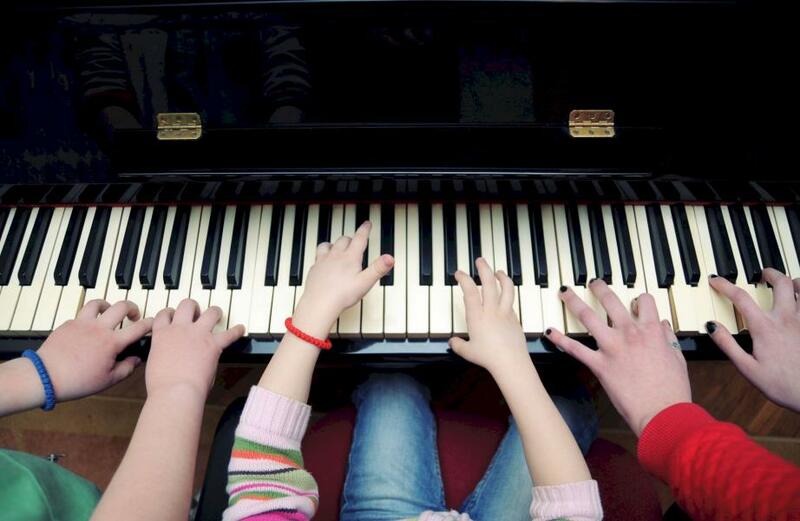 All students will take the class on actual pianos, and parents are required to attend to aid their child during the class. Parent-teacher conferences will be offered at the conclusion of the class to discuss future plans! Class will run from January 12 through March 30, with an opportunity for Parent Conferences on April 20. $180 per student for the 9-week session, includes books and materials. Due on the first day of class unless payment arrangements have been made. Jennifer Walschap, NCTM, is the Founder and Director of Imagine Music and Arts in Norman, OK. where she also teaches piano using the Suzuki Method. 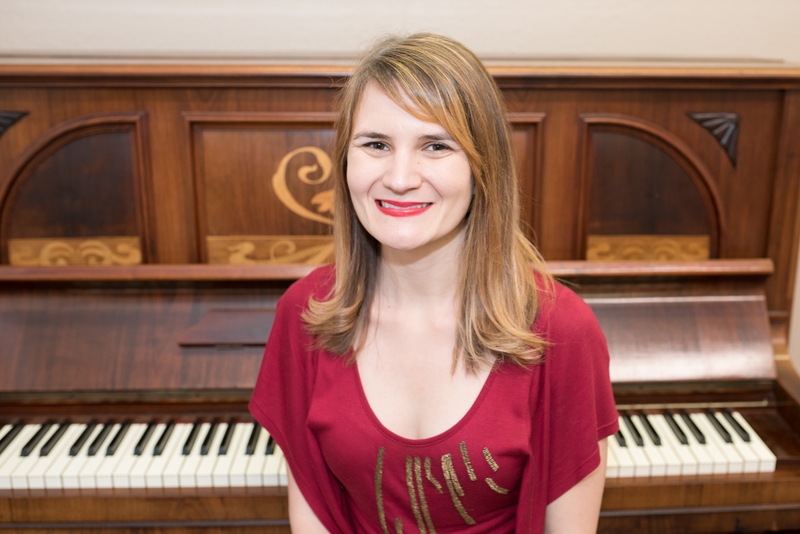 Jennifer received a Masters of Music Education with an emphasis in Piano Pedagogy from OU in 2011 and a Bachelors in Piano Performance and Pedagogy from Shorter College in 2009. Jennifer has completed training in Suzuki Piano Books 1-7 with Mary Craig Powell, Rita Hauck, and Fay Adams. She aspires to eventually become a Suzuki Teacher Trainer. In 2014, she taught masterclasses and group piano classes at the DFW-WOW Suzuki Institute. Mrs. Walschap currently serves as the Treasurer for the Oklahoma Music Teachers Association (OMTA). She has presented at numerous locations, including the 2011 and 2012 MTNA National Conferences, the Colorado Springs Music Teachers Association, and the University of Oklahoma. Jennifer regularly adjudicates auditions and competitions around the state of Oklahoma. Jennifer currently accompanies the Norman Children’s Chorus Descant Choir. In her spare time, Jennifer enjoys playing with her cats, gardening, studying Spanish, and doing crafts. Jennifer believes that “Every Child Can,” and that if the parent, teacher, and child all work together, the Suzuki Method is a very natural and successful approach to piano teaching!